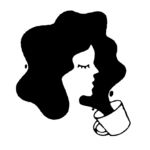 In our current quest to figure out American Horror Story (both, while it’s happening, and also what’s coming up), our in-depth internet Googles have led us to the Internet Movie Database. It’s full of all sorts of useful information, like who was the Best Boy on Episode 3 of Season 2, and who provides the craft services. Fun behind-the-scenes stuff, you know? It’s also a great place to look for SPOILERS. 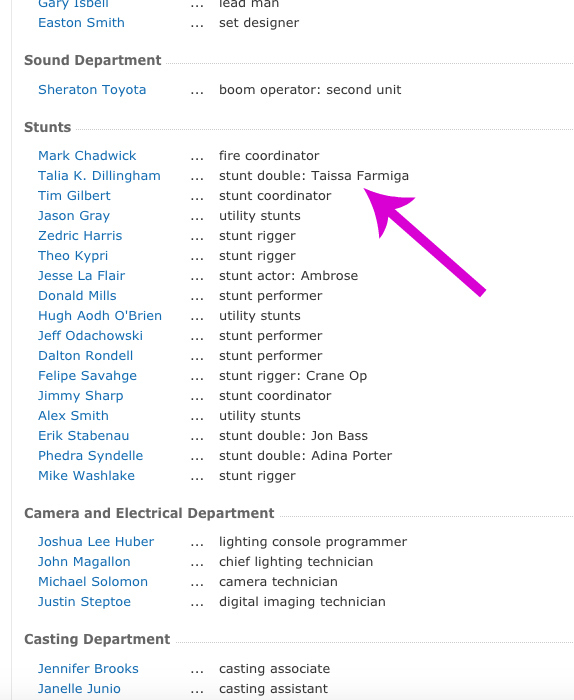 According to IMDB, there's a stunt double cast for Episode 9 of American Horror Story: Roanoke, and it's a stunt double stepping in for Taissa. 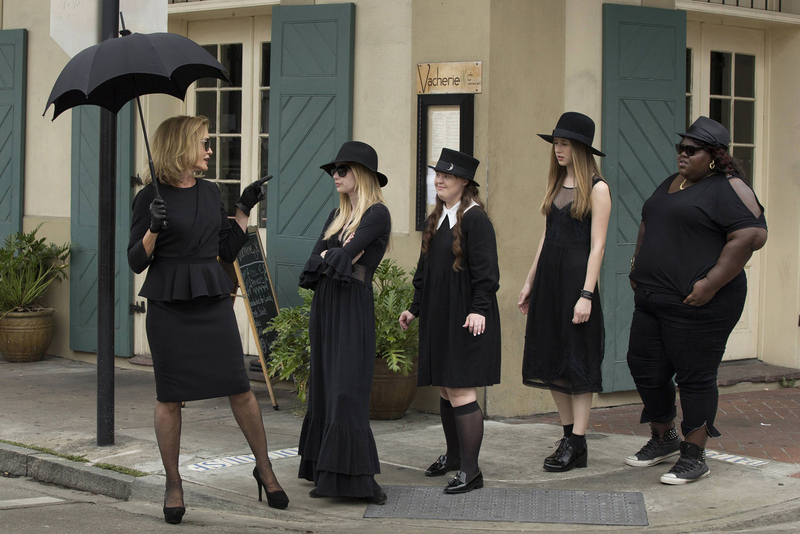 You probably best remember Taissa from her time at Murder House, and she appeared once again in Coven. She was absent for both Freak Show and Hotel, and seeing as how Roanoke is full of all sorts of surprise, she might be another one. Obviously, it’s not clear IF she’ll even show up, let alone who she’ll be playing, let alone if she’s a ghost or not. Also to note, there’s a stunt double for Talking Head Lee (and WHY does Talking Head Lee need a stunt double??) along with Jon Bass, who — if this is the same Jon Bass — will next appear in Baywatch. 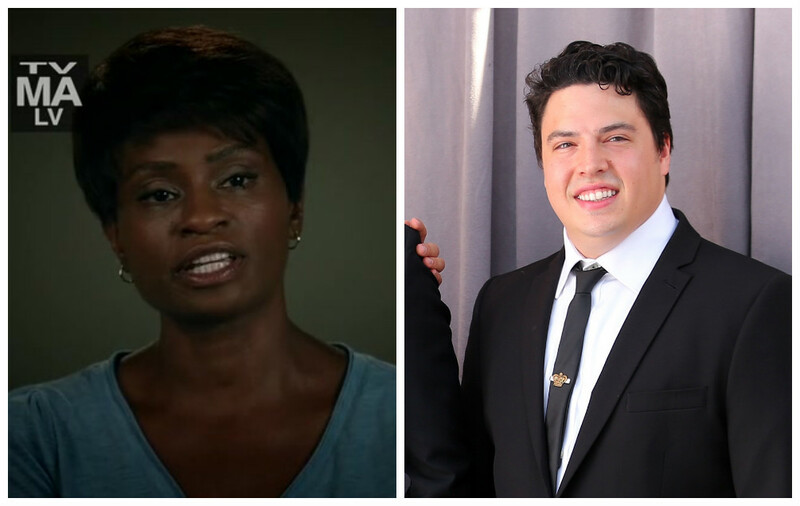 That’s interesting, because there’s been no talk of Jon Bass joining AHS, and now it looks like he’s joined the cast and ALSO he’s got some stunts to do. But, knowing everything else we’ve been fed to throw us off the AHS: Roanoke scene, this may or may not end up being true. We’ll just have to wait until Episode 9 to find out.